Set your grill to 180˚C. Prepare your work surface with a generous scatter of flour. Allow dough to come to room temperature 1hr before pressing. 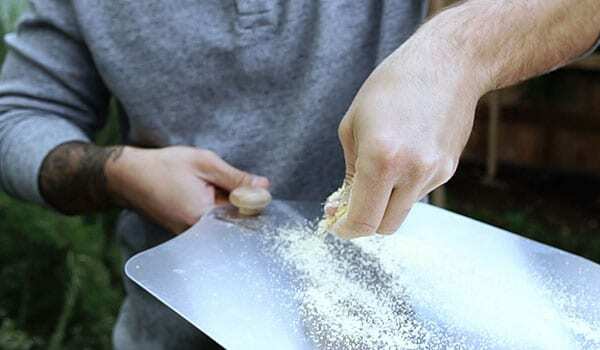 Spread a generous layer of cornmeal on your pizza peel to prevent the dough from sticking to it. 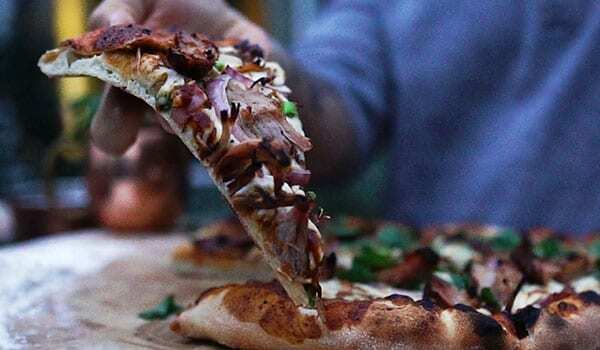 Carefully transfer your dough to your pizza peel (NOTE: best done in one swift movement, rather than slowly). 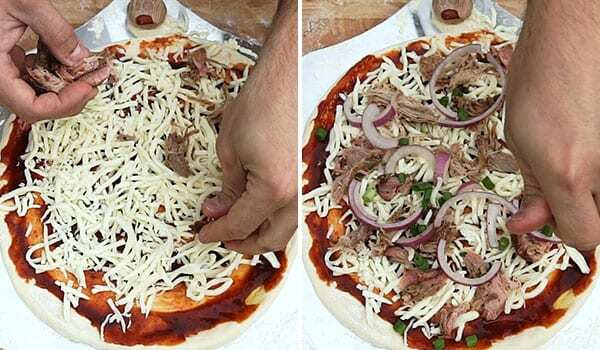 For the base, mix your favourite BBQ sauce with chilli powder and spread across the dough. 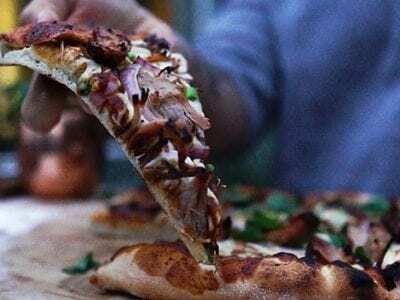 Top your pizza with desired ingredients: we suggested sliced red onion, shredded mozzarella, chives, coriander and of course, pulled pork! Put your pizza in your grill and allow to cook for 3-4 minutes, until cheese is melted and bubbling, and crust is golden. 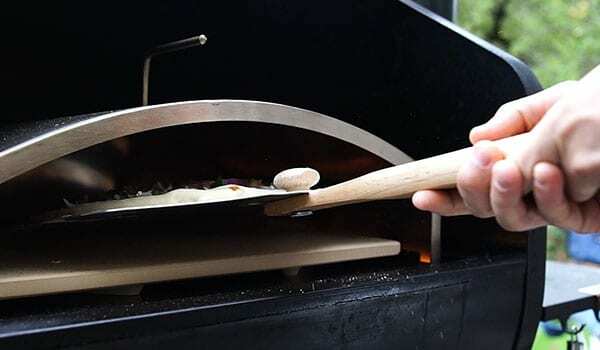 Remove pizza from grill, and allow it to rest on your pizza peel for approximately 2 minutes, or until the cheese has stopped bubbling.